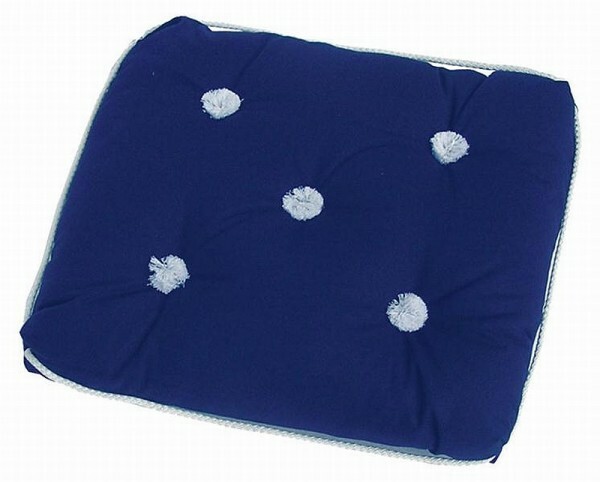 The perfect cushion to have on board and relax. Kapok filled cushion made of water repellent brushed cotton, and it floats too! Machine washable, and it dries 4 times quicker than most materials.